While fashion week in New York may be over, I will be continuing to explore the connection between fashion and interior design this week. On Thursday, at the New York Design Center, the 6th annual What’s New What’s Next will celebrate fall with exciting new products, presentations, panels, book signings and more. 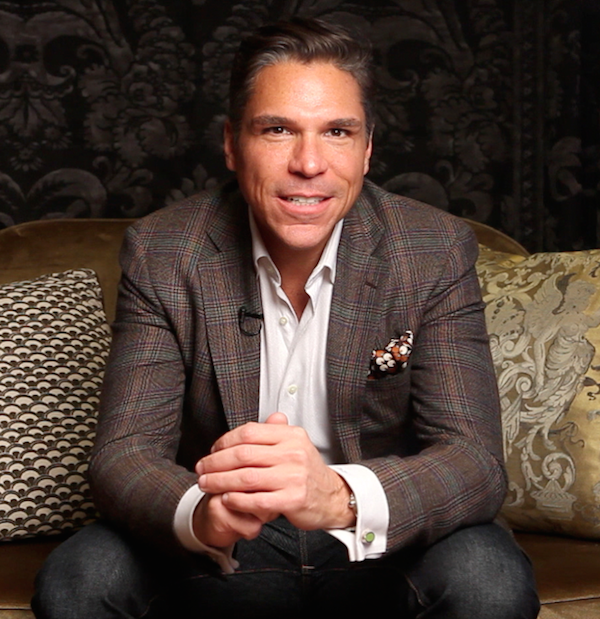 It’s always a festive and inspiring day and I am thrilled to be a part, moderating a panel Fabulous: Where Fashion Meets Interior Design at the John-Richard showroom. With a truly fabulous panel of experts from both camps, it is surely to be a lively and spirited discussion. As J. Alexander, above, explains, “My life is about a journey from the South Bronx to Paris and all the stops along the way.” With a long career as a world-renowned runway coach, he has worked with all the top agencies training models for work in couture shows from Valentino and Chanel to Alexander McQueen and Balmain. 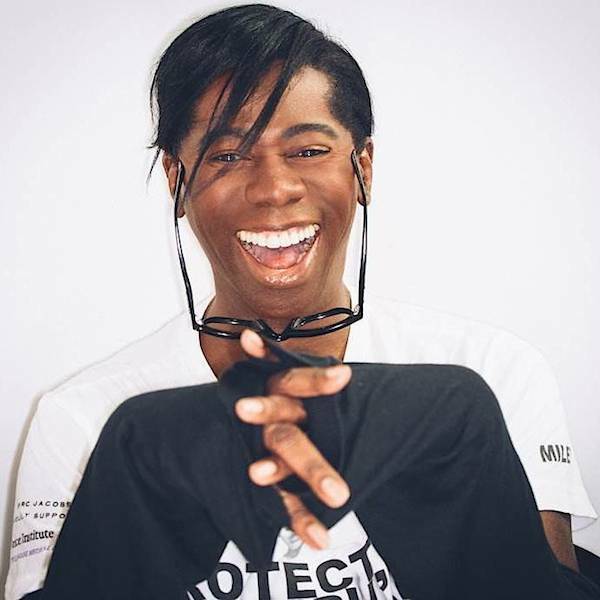 Miss J., best known for his work on America’s Next Top Model as both judge and coach, where he often flaunts his creative personal style, has appeared on numerous television shows from E! to Late Night with Conan O’Brien and is the author of Follow the Model. Based in Paris, he works with NTM franchises around the world and is delighted this season to be returning to the American show. And set to launch in Winter 2014, under the Miss J Alexander name, will be his first collection of fabulous women’s shoes. Style expert Robert Verdi has a foot in both camps. As the man who has styled countless celebrities from Eva Longoria to Hugh Jackman, he is a popular icon on the fashion circuit who has hosted numerous TV shows from Full Frontal Fashion to Fashion Police. A frequent guest on programs such as The View, The Today Show and CNN Headline News, his expertise has earned him cameos in Devil Wears Prada and The September Issue. Verdi’s latest fashion venture is the Great Bag Co. with the launch of his Fashion-Flex Model M. But his talents also flow over to the world of interiors as well, having designed the New York apartments of such notable clients as Sandra Bernhard, Mariska Hargitay and Bobby Flay. Ginny Hilfiger comes to the panel from the fashion arena. Trained as a ready to wear designer with over 20 years experience, her own collection, Ginny H, was sold at Bergdorf’s and Neiman Marcus. As an expert in brand development, she was also instrumental in designing and helping to grow her brother’s eponymous company. Last year, Fila tapped Hilfiger to bring her experienced aesthetic to the brand’s global heritage. Her designs for the new lifestyle collection meld inspiration from the Fila archives with French style and nautical tradition. Our two interior designers on the panel need no introduction. Armed with all the right credentials, including an honorary doctorate, Alexa Hampton has built her own successful career since assuming ownership of her father’s eponymous firm in 1998. 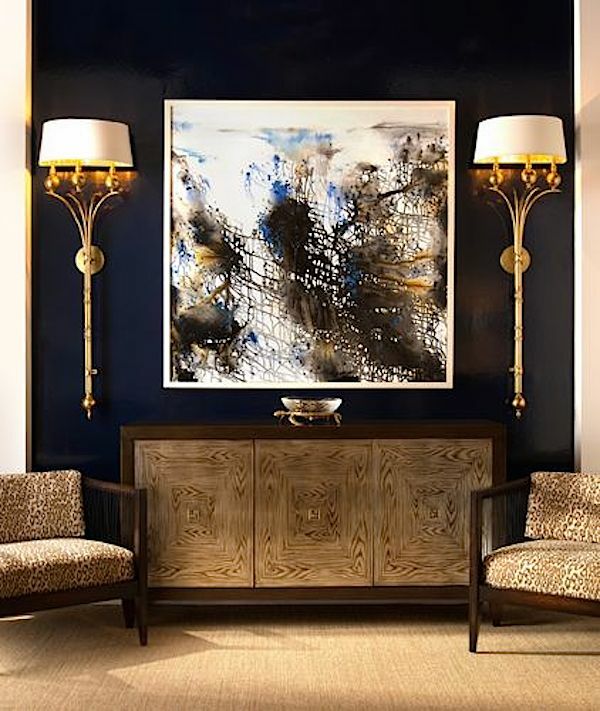 With countless projects around the world, she is consistently on Architectural Digest’s AD100, House Beautiful’s Top Designer list as well as a member of Elle Décor’s A-list. In addition to her thriving design work, she has a growing range of products including fabrics and trims for Kravet Inc., her own furniture line for Hickory Chair Co. and its sister furniture line at Kravet, carpets for Stark Carpet, lighting for Visual Comfort & Co., mantels for Chesney’s, and the Alexa Hampton Home Collection for HSN which includes towels, bedding, slipcovers, and curtains. If you’ve ever heard Alexa speak, you know her gregarious and ebullient demeanor belies a deep knowledgeable and love of art, architecture and design history. Robert Passal brings an eclectic approach to his award winning work. Melding comfort and luxury, Passal’s individualistic approach to design ensures that each client’s project is tailored to their particular lifestyle. Timeless yet fresh, his work manages to seamlessly incorporate different eras and styles in liberally layered spaces. For Passal, it’s all about making a house a home. His work has been featured frequently in design books and top shelter publications including House & Garden, Architectural Digest, Traditional Home, House Beautiful, Cottages & Gardens and Luxe to name a few. Our talk begins at 5:15 and seating is limited, so I encourage any of you in the area interested in attending to RSVP at [email protected] And come a bit early to not only get a good seat but peruse the collections. From furniture and lighting to accessories and art, there is always a wide variety of eclectic offerings. For those of you on social media, you can follow along @NYDC with the hashtag #wnwn ! This entry posted in fashion, interior design. Entry Tags: Alexa Hampton, fashion, Ginny Hilfiger, interior design, J. Alexander, John Richard Furniture, New York Design Center, Robert Passal, Robert Verdi, What's New What's Next Bookmark the permalink. We were so hoping to get there to see all of the wonderful new products, but sadly could not make it work. Can’t wait to follow along and hear and see all about it!! Stacey I do wish I could be there. A stellar lineup with so many of my favorite designers!